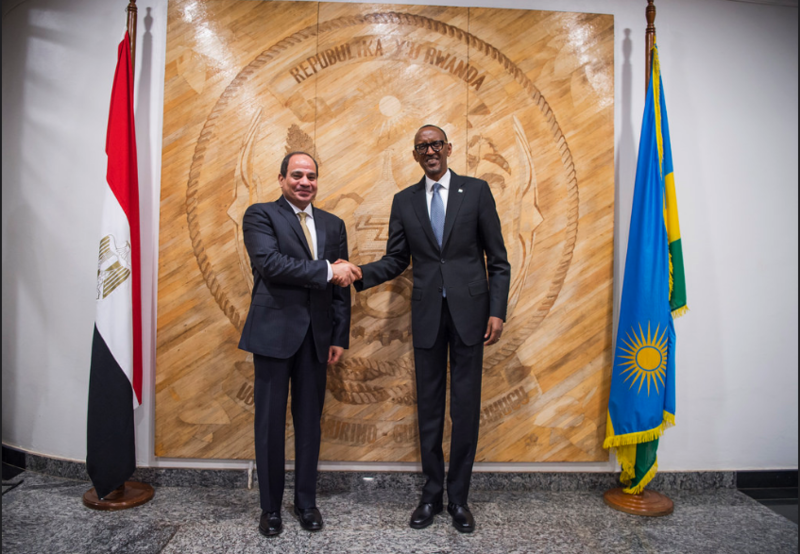 Feb. 11, 2019 – Rwandan President Paul Kagame has turned over the leadership of the 55-member African Union to Abdel-Fattah el-Sissi, President of Egypt, at its 32nd ordinary session in Addis Ababa, Ethiopia. 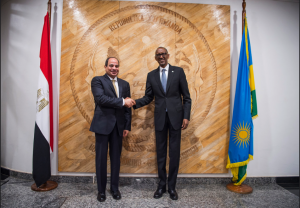 The selection of Egyptian president el-Sisi was met with sharp criticism by Amnesty International’s North Africa campaign director, Najia Bounaim. The African Union has also disappointed civilians who hoped it would fulfill the objectives of promoting democratic principles and institutions. 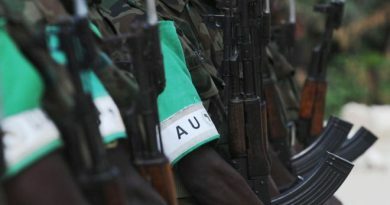 Among the recent events that the African Union was unable to effectively address was the disputed poll in the Democratic Republic of Congo. The AU said there were serious doubts about the outcome of the vote and called on Kinshasa to suspend the final results. The call was flatly rejected. Also, in 2015, Burundi President Pierre Nkurunziza went against his country’s constitution to run for a third term in office in a vote boycotted by the opposition. Deadly violence followed. The AU said it will send in 5,000 peacekeepers but Nkurunziza said he will consider the move an invasion. The bloc backed down and said it will send observers instead. 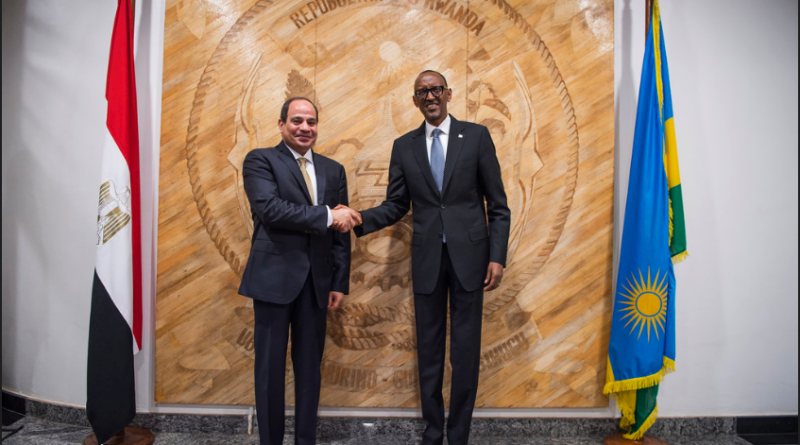 AU’s outgoing chair is Rwanda’s Paul Kagame who has been in power since 2000. Finally, as the heads of state were entering the main meeting room, a scuffle broke out over the newly-erected statue of Ethiopia’s last emperor. Haile Selassie was given pride of place for establishing the predecessor of the AU – the Organization of African Unity. The OAU ceased to exist in its original form in 2002, and was replaced by the African Union.